The tribute will feature hit songs from “The Wizard of Oz,” “Meet Me in St. Louis,” “A Star is Born” and more. WASHINGTON — Lady Gaga just earned a Golden Globe for Best Original Song in the latest remake of “A Star is Born” (2018), but the iconic version remains Judy Garland’s 1954 classic. 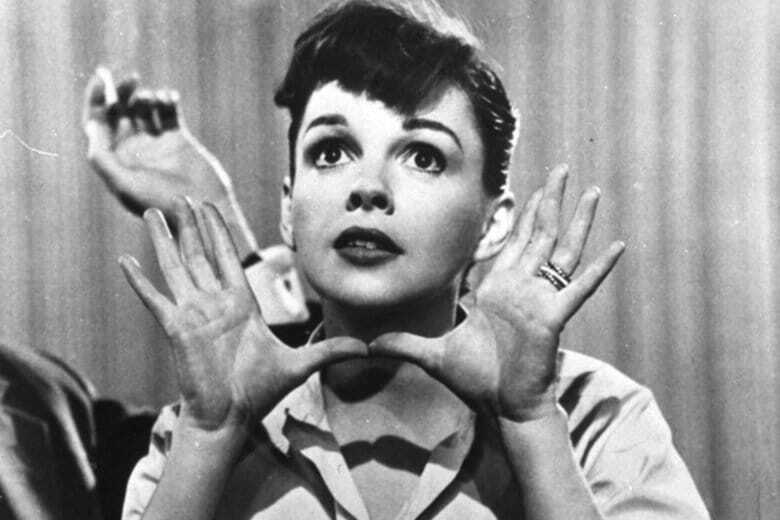 How serendipitous that Signature Theatre is celebrating her Jan. 8-26 with “Judy Garland: A Star is Born,” a cabaret-style show featuring the most famous songs of her legendary career. Blending a lower range with unique vibrato, Garland’s voice is a wonder to behold. Here, it’s channeled by Katie Mariko Murray (“Passion”) and Awa Sal Secka (“Jesus Christ Superstar”), who will alternate songs with piano accompaniment by Chris Urquiaga (“Entirely Elvis”). The set list includes the “A Star is Born” signature song “The Man That Got Away,” which was recently voted No. 11 on the American Film Institute’s Top 100 Movie Songs of All Time. The painstaking filmmaking process was necessary to do justice to such powerful lyrics. Think of it as the ’50s version of Gaga’s “Shallow” — a movie song that took on a life of its own. “A Star is Born” was expected to be Garland’s first Oscar win, but she was upset by newcomer Grace Kelly, who delivered both “The Country Girl” (1954) and “Rear Window” (1954) that year. In addition to several numbers from “A Star is Born,” Signature will also present powerful numbers from the beloved holiday classic “Meet Me In St. Louis” (1944). The movie quite literally birthed Liza Minnelli, as Garland fell in love on set with director Vincente Minnelli. Of course, you can’t have a Garland tribute without “The Wizard of Oz” (1939), namely “Over the Rainbow,” which was voted No. 1. on the American Film Institute’s Top 100 Movie Songs. While she loved “Oz” as a kid, she is impressed by Garland’s 1961 rendition at Carnegie Hall. No matter how many decades pass, Garland’s “Over the Rainbow” is forever fascinating. Now, audiences are experiencing those rich colors at Signature.